Welcome to Harthman Leasing Inc. Welcome to Harthman Leasing, Inc. We invite you to explore the opportunities and benefits of expanding your business to the United States Virgin Islands. When location matters, Harthman Leasing, Inc. has the premier site locations on St. Thomas for the development of your commercial real estate needs. 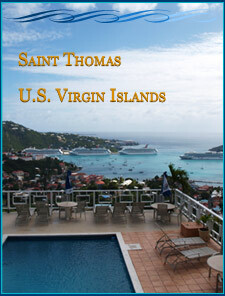 St. Thomas is the most commercial island within the United States Virgin Islands. Discover under Valuable Resources some of the tax incentives that are offered by the government of the Virgin Islands. Site Location will provide information about availability with Harthman Leasing, Inc.
© Harthman Leasing Inc. All rights reserved.